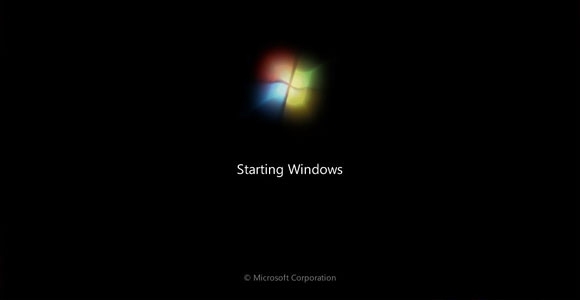 You probably know that you can access the Advanced Boot Options menu by turning on the computer and pressing the F8 key before Windows starts. DisableSafeMode will prevent this; nobody will be able to start your system in Safe Mode or in any other repairing/debugging mode. Once you are here, you can easily replace /NOEXECUTE=OPTIN parameter with eg. 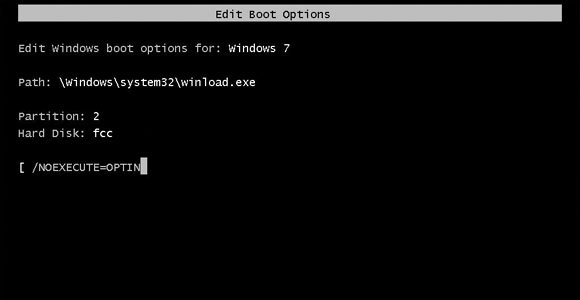 /SAFEBOOT:NETWORK and start the system in Safe Mode with Networking. DisableSafeMode will protect your system against this scenario. Just try to power off your computer and plug it back again. Windows will try to protect the system by letting you (or anyone else) to enter into Safe Mode. DisableSafeMode will give you the real protection in this case. 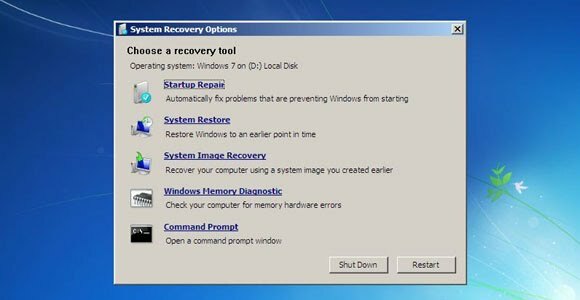 No one will be able to access options menu shown above and start System Repair or System Restore process since DisableSafeMode protects your system from that kind of trouble. DisableSafeMode will enable that joy. Whether you want to protect home computer from younger brother*, bunch of computers in school from playful students*, office systems from evil employees*, or you are deploying many public computer systems like internet kiosks and you need to protect them from aliens*, DisableSafeMode is the perfect solution for you. Let's suppose that you have already tweaked windows, your users don't have administrative privileges and you have protected BIOS settings with not-so-simple password. You might also have shell replacement for user accounts to maximize system protection; However, it is still possible to break into the computer system and tamper settings. With DisableSafeMode you can increase system security within few seconds. 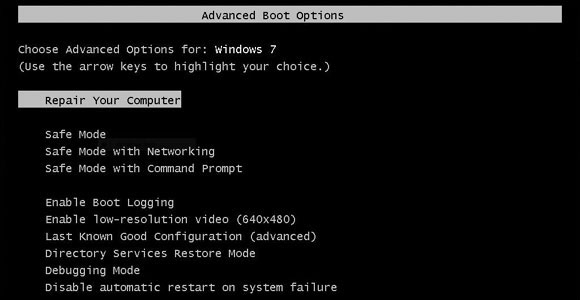 This simple-to-use command line tool will prevent anyone to access the Advanced Boot Options menu, Edit Boot Options, Windows Error Recovery, System Recovery Options and Emergency Management Services. All system modifications made by DisableSafeMode are completely reversible so you will be able to stop the protection in case you need to do so (eg. you need to repair the computer). Please refer to usage section for more information. 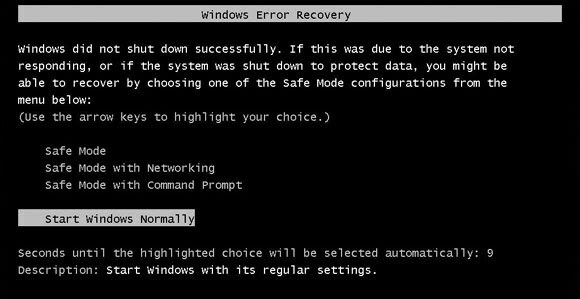 DisableSafeMode will work on any computer system running Microsoft's Windows Vista, Windows Server 2008, Windows 7, Windows Server 2008 R2, Windows 8 (8.1), Windows Server 2012 or Windows 10. Older systems are not supported. You will also need Microsoft .NET Framework version 3.0 (it comes with Microsoft Vista (or later) by default) and administrative privileges to run the tool.